Pros: Good Notebook for the casual user. Pros: Nice refurbished machine. Unit came with wrong charger and unserviceable battery which Newegg quickly replaced- no questions asked. Cons: No HDMI. No USB 3. Pros: The computer is very fast for the money. 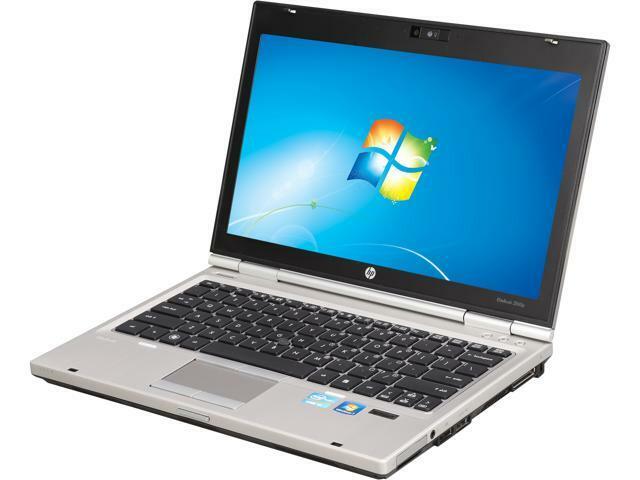 Most computers at this price level are ultrabooks or netbooks with sub-2GHz atom processors. It is very easy to upgrade. I had an extra 4GB stick of RAM and was able to install it with the press of a button. Cons: It comes with Windows 7 Pro 32-bit installed. This limits maximum RAM to 3.5 GB or so. It will upgrade to Windows 10 but only to the 32-bit version. Windows 10 needs about 2 GB of memory just to run well by itself without adding the extra overhead for other programs. Other Thoughts: I installed Ubuntu server and Openbox as I had intended to do from the beginning. Happily using all 8 GB of RAM. Best Laptop I've had so far.